Water Inlet Pressure: =0.3 kg/cm? 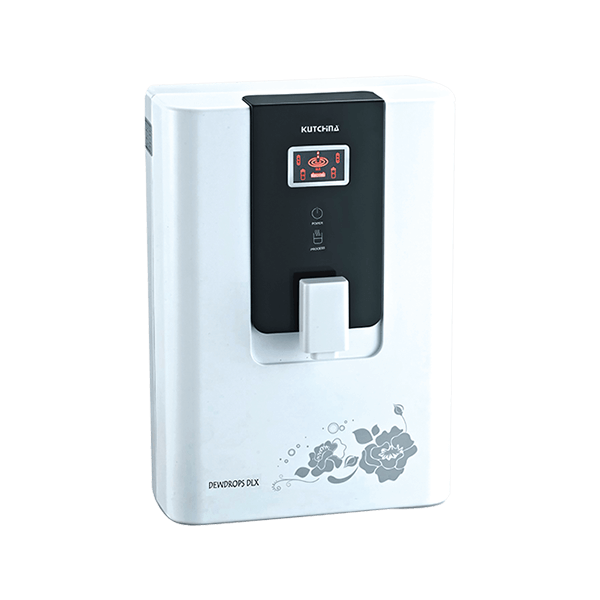 RO+UV water purifier with innovative AO technology which purifies the water in 10 different purification stages and also makes it anti-oxidant. There is a mineral candle too which adds essential minerals. Digital display is given to show the operations, filter service indication and UV error detection. For maintenance back-wash and auto-flush functions are given. UV water purifier with innovative AO technology which purifies water in 8 different purification stages.The mineral candle provided adds essential minerals. Easy to maintain with back-wash and auto-flush functions. Consume less power and is provided with process indicator.